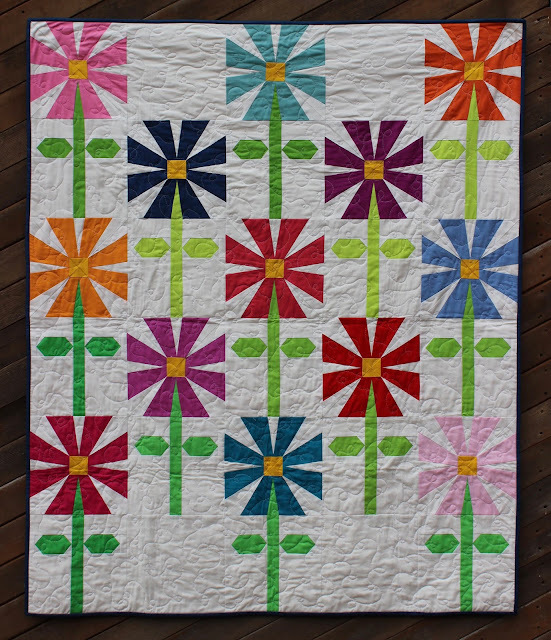 Kate Henderson Quilts: Get 20% off Electric Quilt! Get 20% off Electric Quilt! Use code EQ8KATE until October 14th 2018 and save 20% off the entire website!! 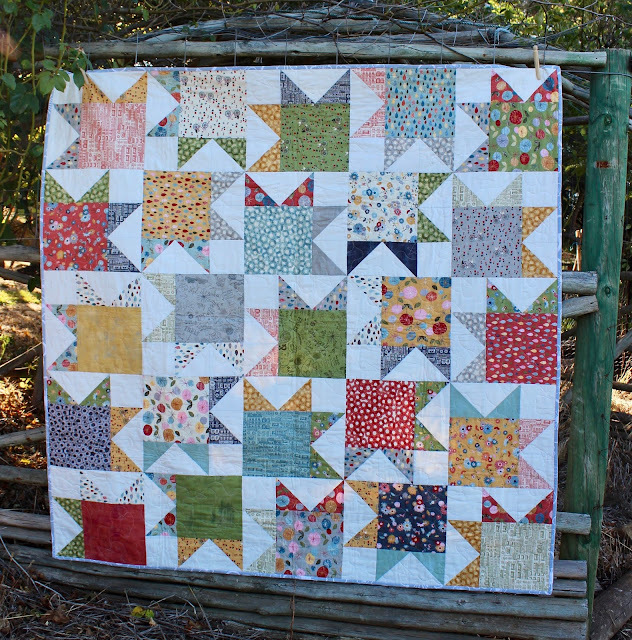 It's no secret I'm a big fan of Electric Quilt. I started using EQ6 several years ago and as soon as updates have come out I've upgraded straight away. 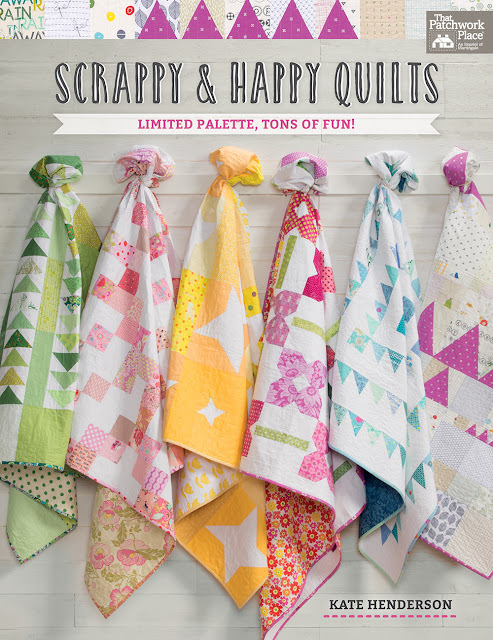 I play around in EQ8 most days and use it to design all my quilts, including all my quilts in Scrappy and Happy Quilts! It is so easy to design blocks and then play around with layouts. EQ8 has so many amazing tools and I'm always discovering something new. One of my favourite things at the moment is designing foundation pieced blocks. I've also been working on some applique blocks which I hope to show you soon! If you've have EQ8 on your wish list I thoroughly recommend it. Use the code EQ8KATE until this Sunday to get 20% off. You can find my PDF patterns here. hi kate. i am bsck to quilting and looking forward to making quilts from the book you so kindly sent me when i was having chemo.